Once your elderly family member falls, it’s vital that she sees a medical professional right away. Even if she’s not excited about the idea, there are some reasons why it’s important. She Might Have an Injury She Doesn’t Notice. A fall can be shocking, which sometimes means that your senior doesn’t notice an injury at first. By the time she does notice, it might have grown worse over time due to not dealing with it quickly. Ruling out an injury as quickly as possible is one of the biggest reasons to get your senior medical attention right away. She Might Have a New Medical Issue. Beyond a new injury, the fall might have been caused by a new health issue. So many illnesses can create a loss of balance or other situation that contributes to a fall. Low blood pressure, a urinary tract infection, or even dehydration could all be behind a fall. Prompt medical intervention can help to determine what new situation might have created the circumstances that caused the fall. She Is at Higher Risk for Another Fall. 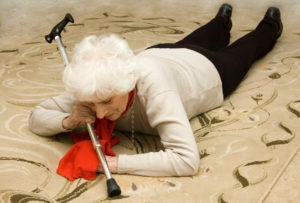 After one fall, your senior is at much greater risk of falling again. Medical experts believe this happens because of the fear of falling again, which sets in motion a self-fulfilling prophecy in which your aging family member becomes less active and therefore weaker. As that happens, her fall risk multiplies. Your elderly family member might also engage in riskier behavior, such as only getting up when she absolutely has to, which can create circumstances in which she rushes or isn’t as careful as she might have been otherwise. She Needs to Know What Else to Watch for in the Next Few Days. Your senior needs to know what else she should be aware of in the days after her fall. There may be some swelling and pain or she might experience muscle stiffness. It’s important that she knows what to expect so that she can contact you or elderly care providers immediately to let them know what’s happening. Once you know where your senior stands medically after a fall, you can develop a plan to move forward. 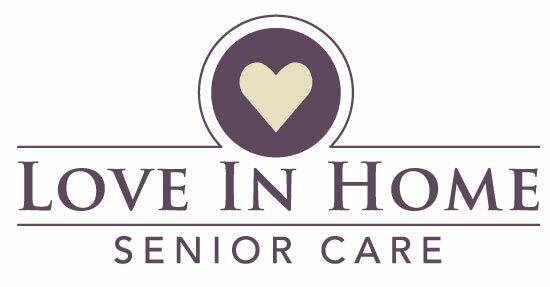 You might want to consider hiring elderly care providers to help you assess your senior’s safety at home. They can also help her with any mobility issues that she might be experiencing because of her fall.